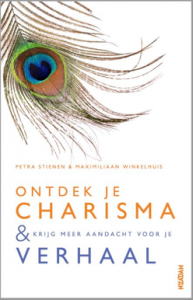 It is a practical management book for readers who want to take a close look at their charismatic qualities. The book provides insights in the five ingredients that speakers with more charisma often use. The reader also discovers the five inner voices that charismatic people often use. The shadow sides of charisma will get ample attention too. There are practical self-tests in the book and hundreds of tips to get started. The expected retail price is € 24.50. Click here to be informed about the publication date of this book. Click here to order this book for €17,50 plus shipments costs. 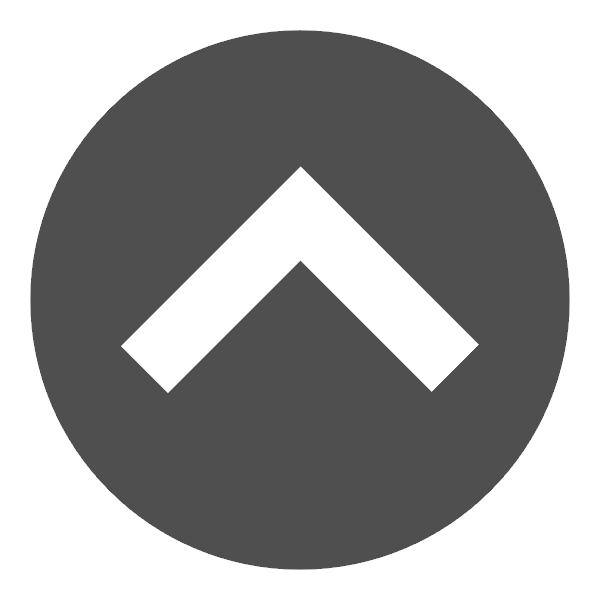 How can you get an easy and quick overview of your personality styles, your qualities, your stress behaviour and potential for growth? 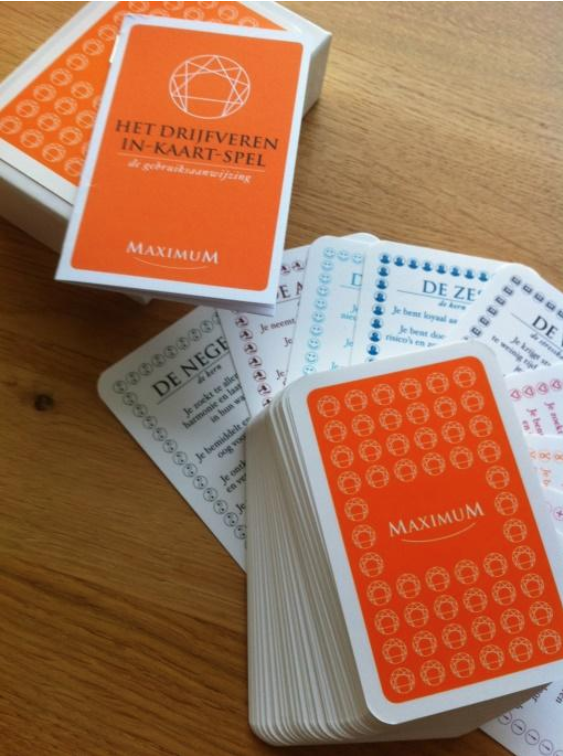 Maximiliaan Winkelhuis has developed a card game for this purpose. It is also a practical tool in coaching sessions and teambuilding workshops. The card games offers quick insights into your own behaviour and that of others. These insights stimulate personal growth and better cooperation with others. Click here to order this game of cards for €27,50 ex VAT. How do we build a healthy and happy relationship with food? 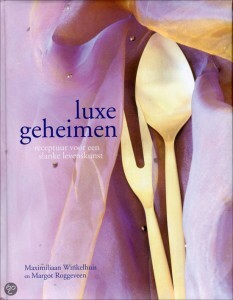 With this in mind Maximiliaan published in 2010 together with Margot Roggeveen the book Luxe Geheimen (Luxury Secrets). It is not an ordinary recipe book, but a book offering the reader a practical life style. Coaching tips and recipes alternate. 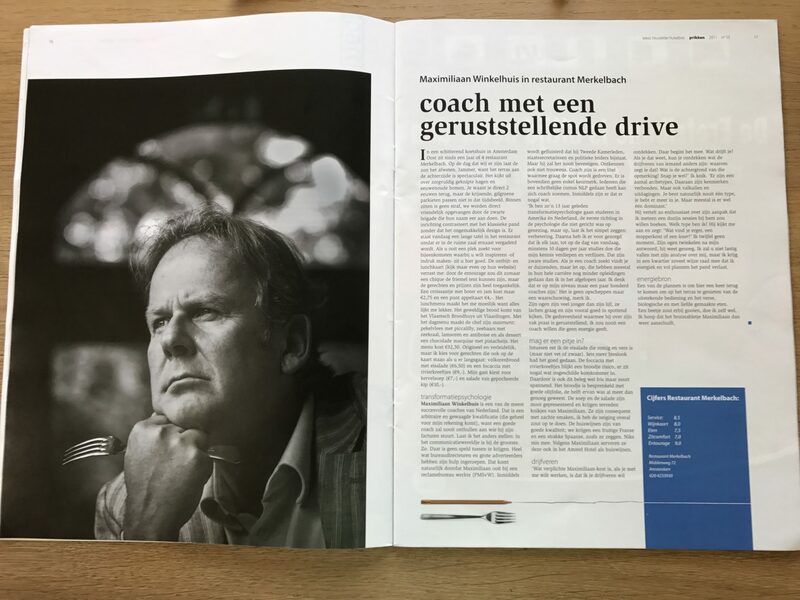 In this book Maximiliaan adds all his experiences and knowledge as a coach to his experiences as a hobby chef (his earlier culinary publications are “Flaters & Foefjes” en “Toeters & Bellen”). Click here to this ebook for €7,50 ex VAT. It is not enough for a dancer to automatically reach the top with only good technique and choreography. So what else does a dancer need to become successful? Maximiliaan wrote a practical coaching book about it called “Dance to your maximum”. This book has become the standard for professional dancers and their trainers. It is written in English and has been translated into Chinese, Russian and Korean. 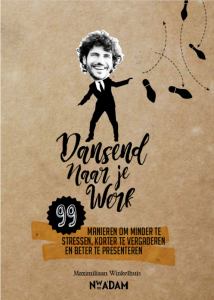 In 2015 Maximiliaan published a practical book for dancers how to cope with stress effectively. This book explains what stress is, how you can measure it and if offers 100 ways to escape from that stress. 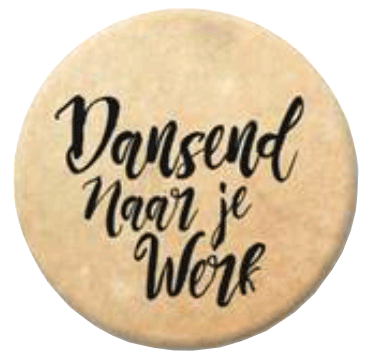 In 2016 the publication of his Dutch book for the business world is expected with the title: “Dansend naar je werk. 111 tips om minder te stressen van werken, vergaderen en presenteren”.